Mark Reategui Design - Page 3 of 6 - Graphic design, motion graphics, calligraphy, illustration, fliers, layout and more by Mark Reategui. Quick promotional video for the Final Conflict ‘Ashes to Ashes’ LP re-issue on Tankcrimes. 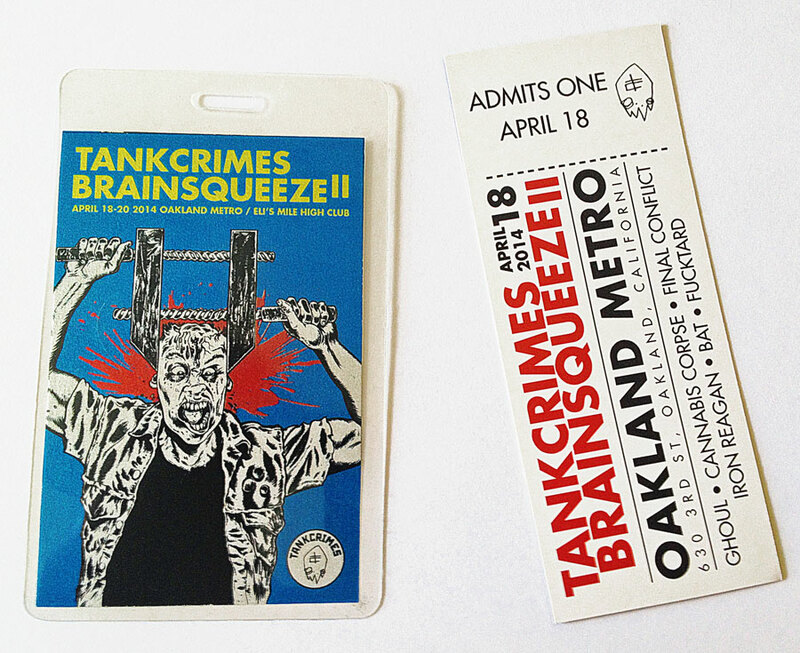 Tankcrimes Brainsqueeze II laminates and ticket. I started using the name Pentagram on my rogue WoW character — I don’t play anymore. 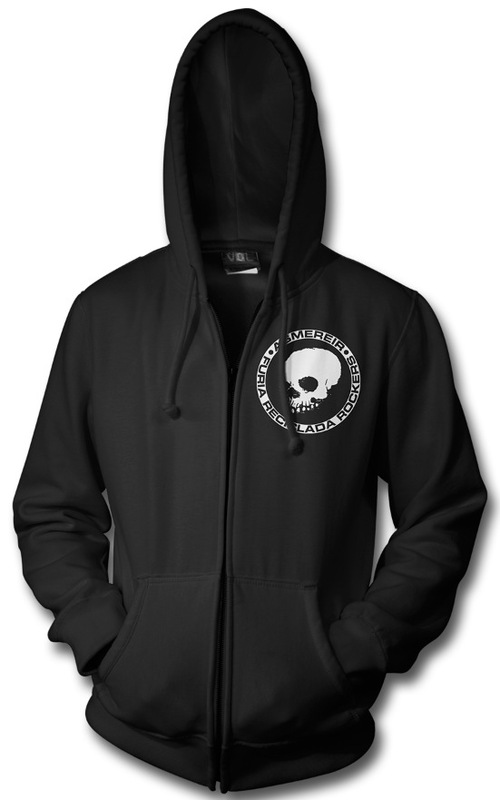 I got it from the name from the Virginia doom band. 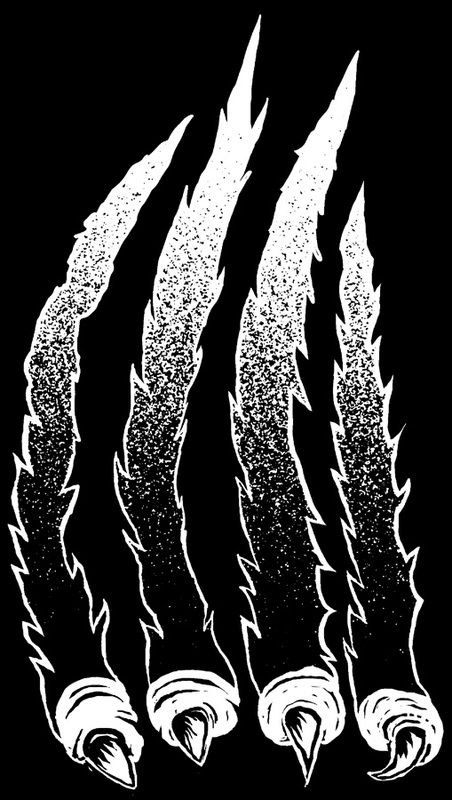 Italian Doom Logo for back of Run After To – tshirt design produced by Shadow Kingdom Records. This is for Bat ‘Primitive Age’ cassette; Iron Reagan, Exhumed split LP; and Ghoul, Cannabis Corpse ‘Splatterhash’ split LP. A photo of care package of some of the more recent projects I have worked on for NWN! Prod. 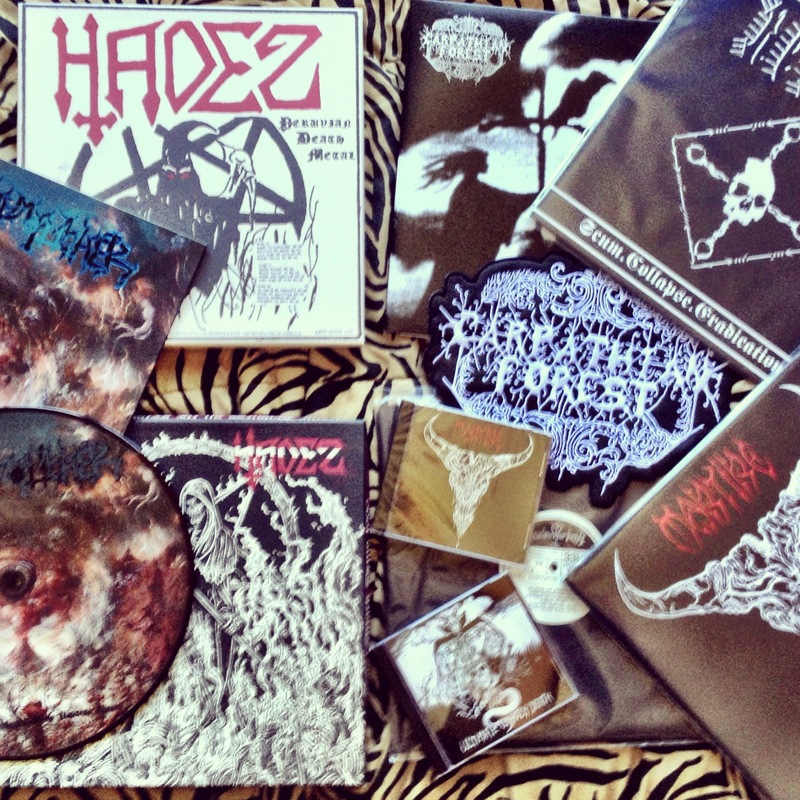 Including Hadez from Peru 3xLP box set four demos ranging from 86-92. 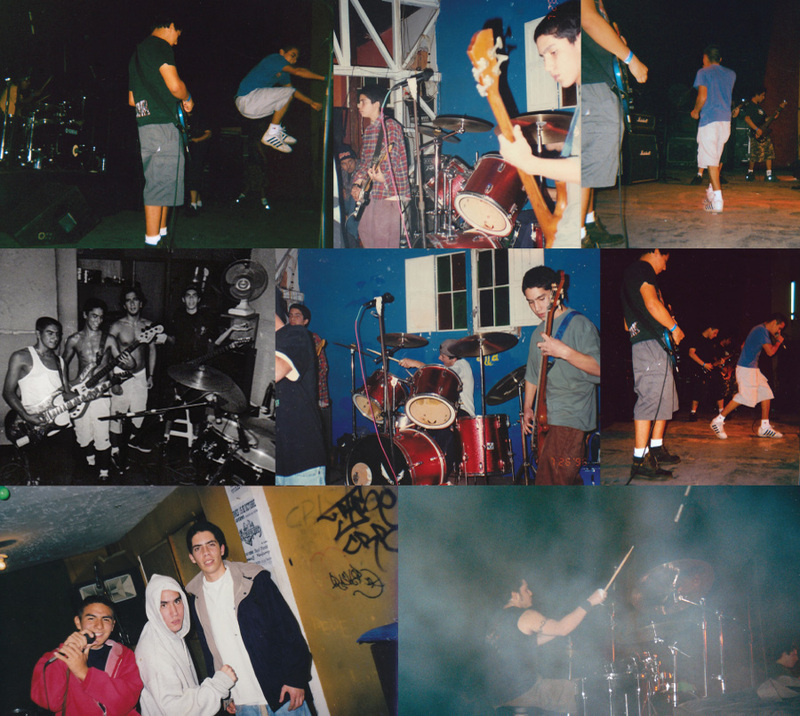 Martire LP/CD. Carpathian Forest demos LP. 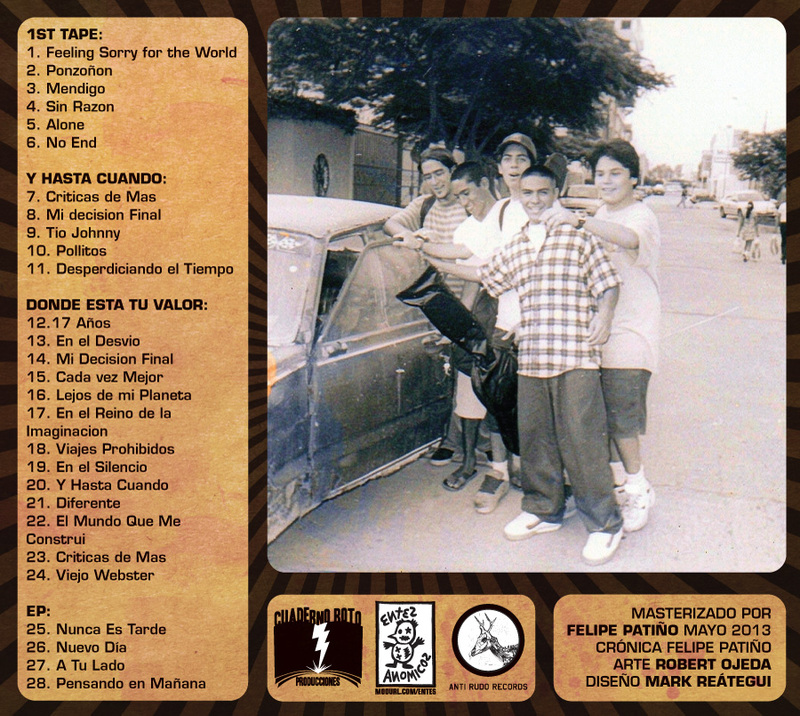 Revenge LP. Blasphemophager picture disc LP. 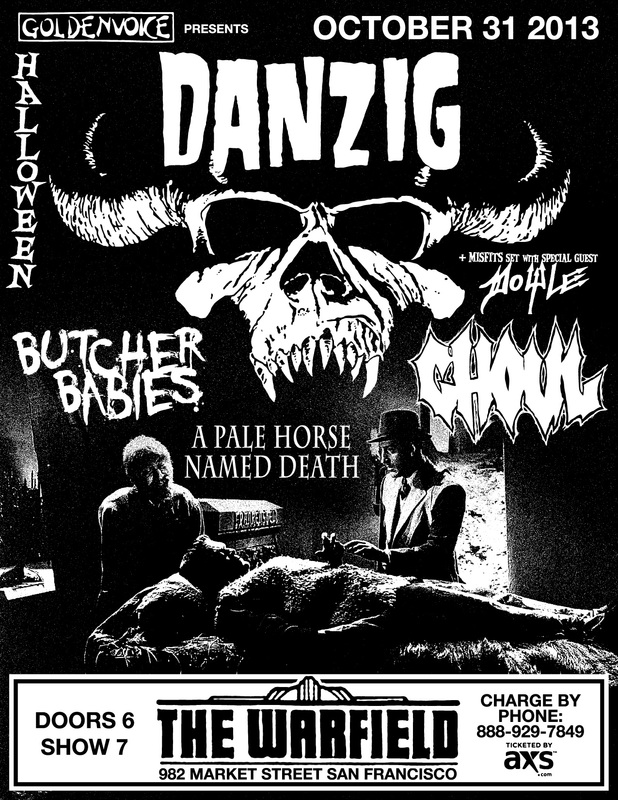 This is the latest flier I have made, for Danzig and Ghoul at the Warfield. This was a collaboration with Tankcrimes direction, he picked out the old horror movie screen shot. We had never made a flier for Danzig so we were taking it back to the early 90’s and 80’s—all black and white cut and paste style, charge by phone info included and no URL’s (oh woops! just noticed the .com on the AXS logo). 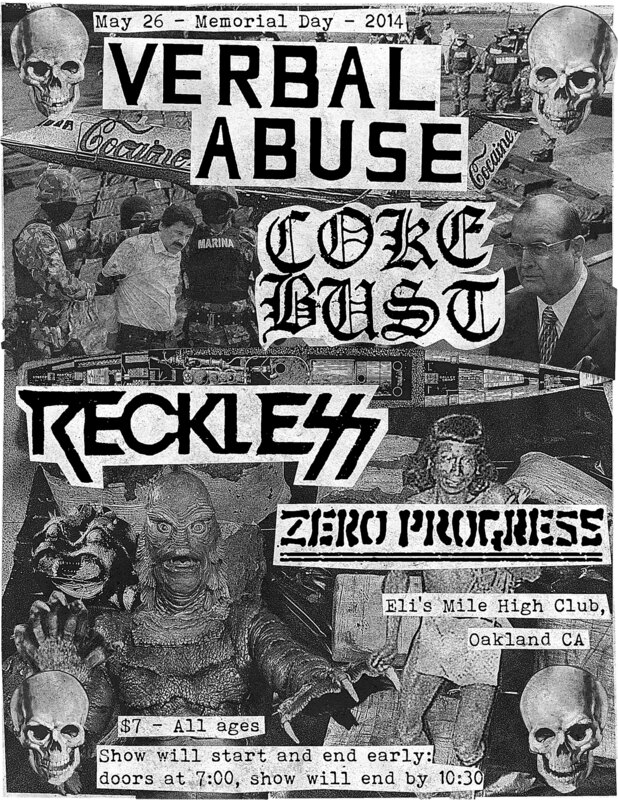 Stoked for our friends from Ghoul to be playing this show. 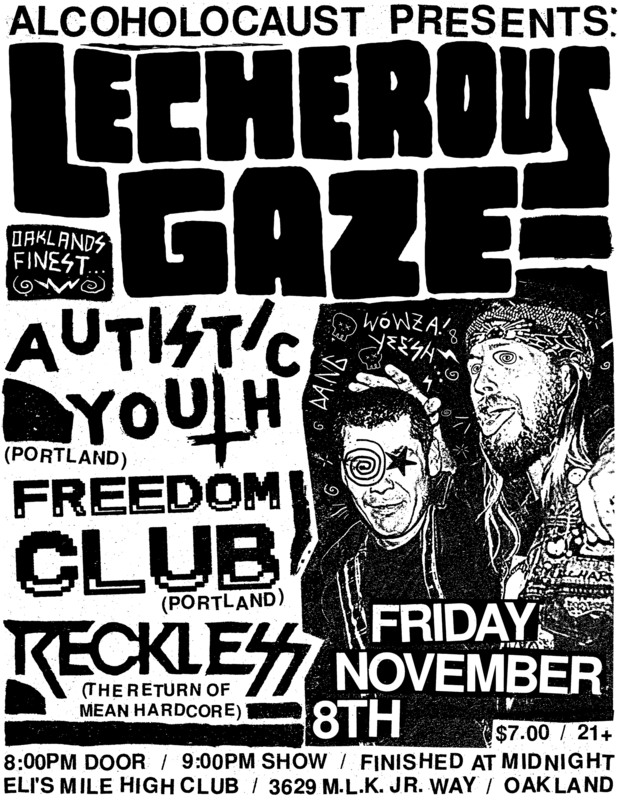 Some of the old black and white Samhain and Misfits fliers were really classic, one with the Necros comes to mind. 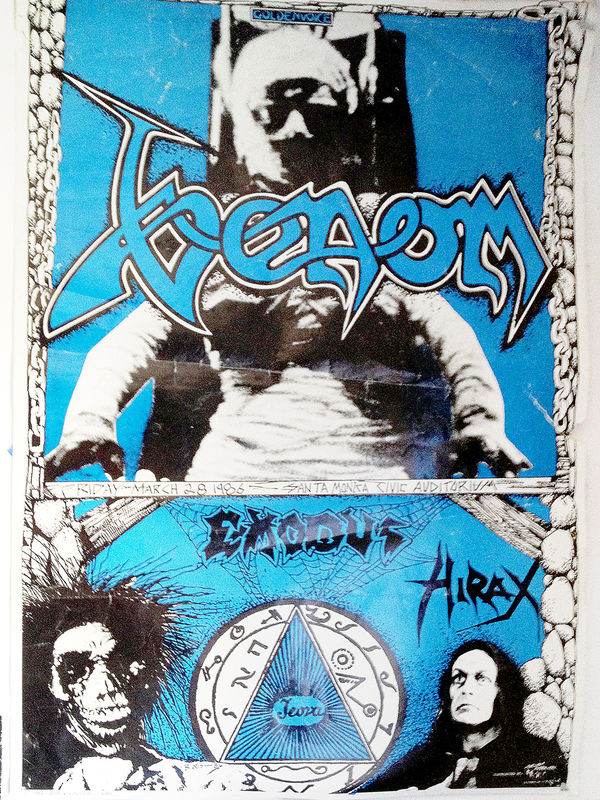 Also old Goldenvoice fliers / two color posters, the one Otis & Biscuits made for Venom, Exodus & Hirax is awesome, 625 Thrashcore hooked me up with that one a while back. I also recently received a care package from 625 Thrashcore for both of these projects. 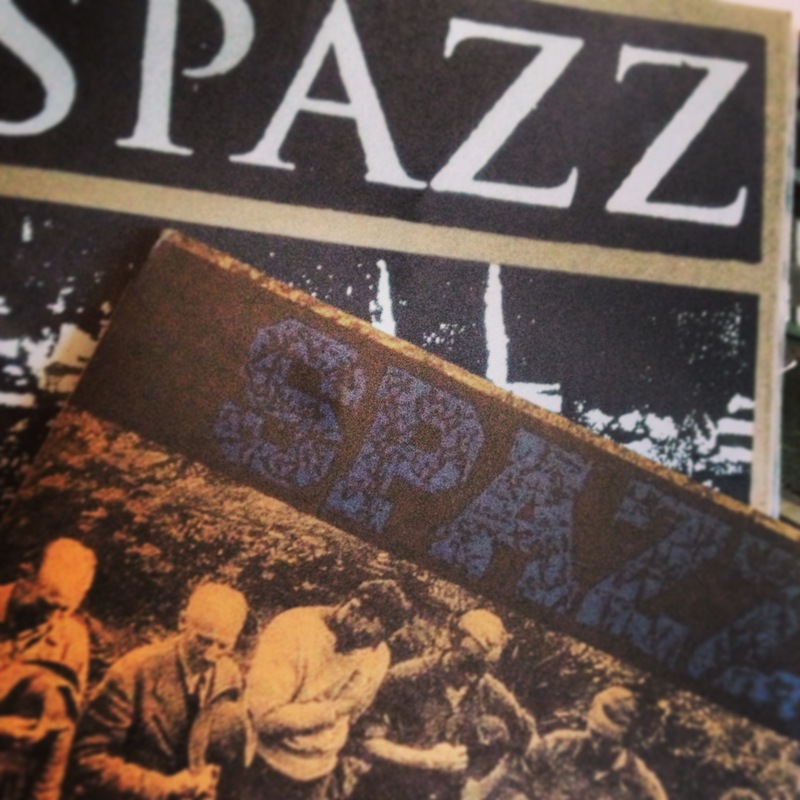 Spazz ‘La Revancha‘ and ‘Dwarf Jester Rising‘, these look fantastic. La Revencha is on screen printed chip board by Monolith Press, we are currently working on another re-issue of that with reverse board and two spot colors from Pirates Press. 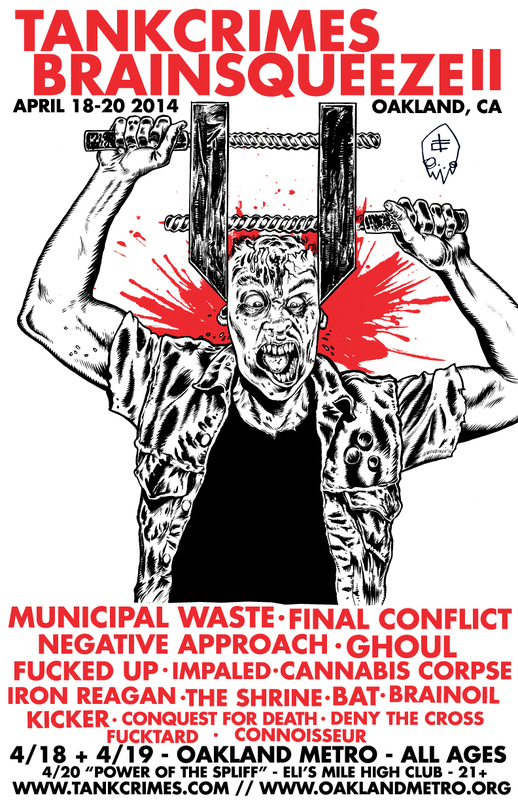 Ghoul covering Gwar “Americanized” featuring Gwar singer Uderus Urungus. 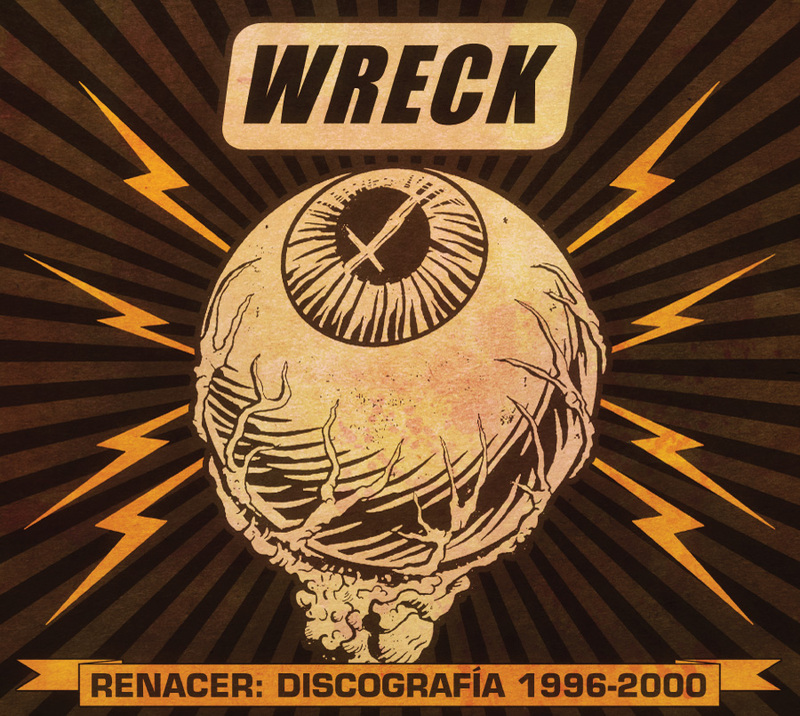 Wreck was a band that we (Asmereir) used to share the stage and hang out with with from 1996-98; in Barranco and Monterrico, mostly, among other places in Lima. There’s a special place in my heart with this release because of that. 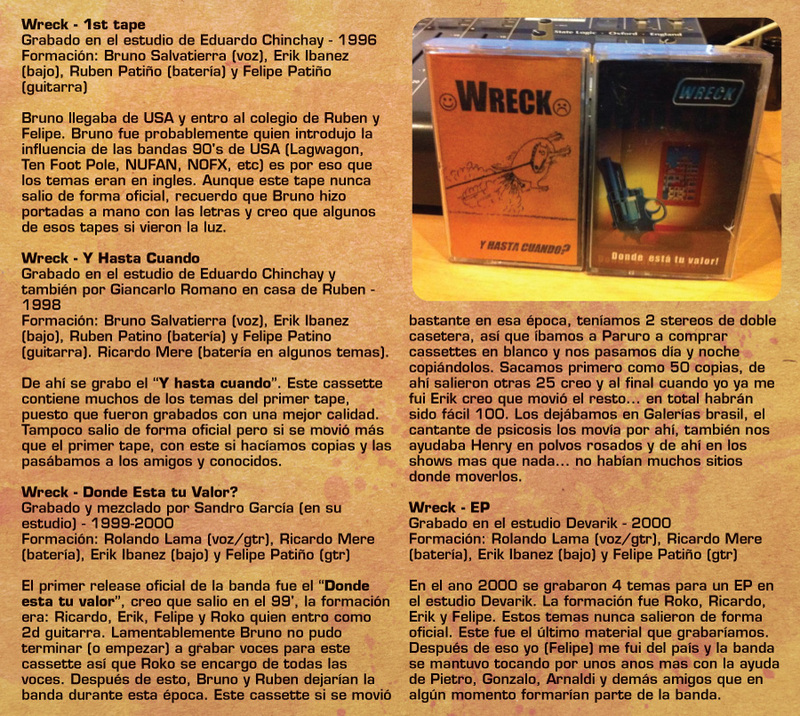 Cuaderno Roto is co-releasing this with a couple other labels as a digi-pack. It’s a compilation of demo tapes from that era when we hung out and from some of their later stuff from when I had already moved to SF. 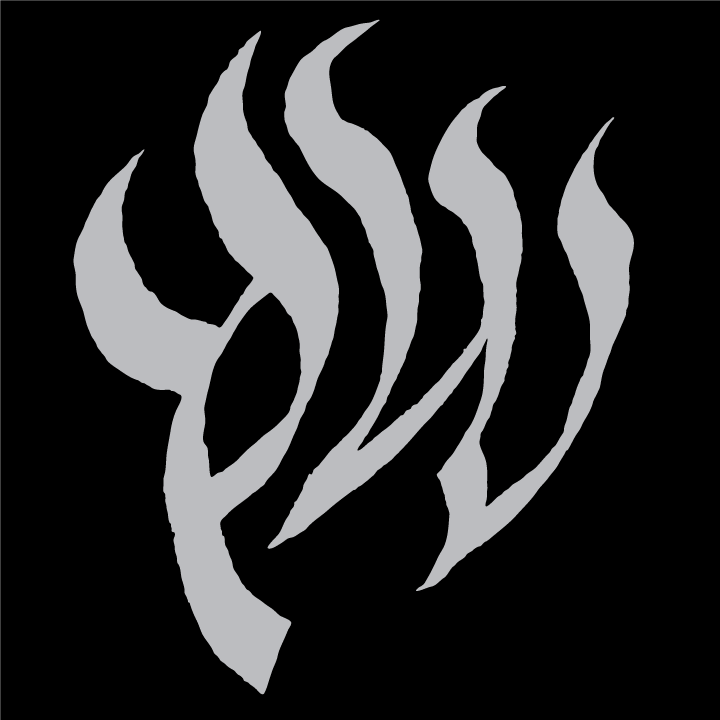 After 11 years of not playing they are having a reunion show, we are all hoping the digipack comes out in time for the show! 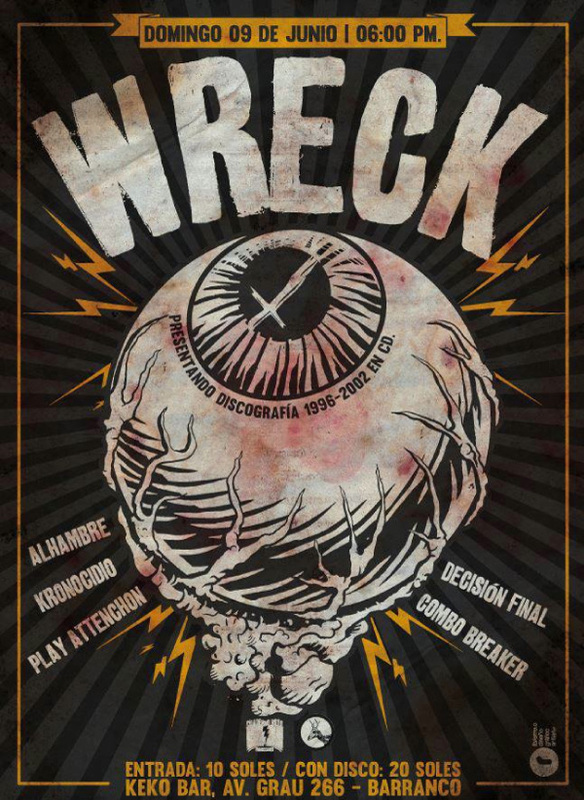 They are also playing another show opening for Lag Wagon. I really liked this reunion show flier design and illustration Robert came up with so I asked the label if we can get permission to use his artwork. They got in touch and gave it a go. I decided to reiterate that for the CD cover, since there was no other cover art, or good scans of the original releases provided. I think it works and this looks 90’s skateboard punk-o-rama style as Wreck asked! 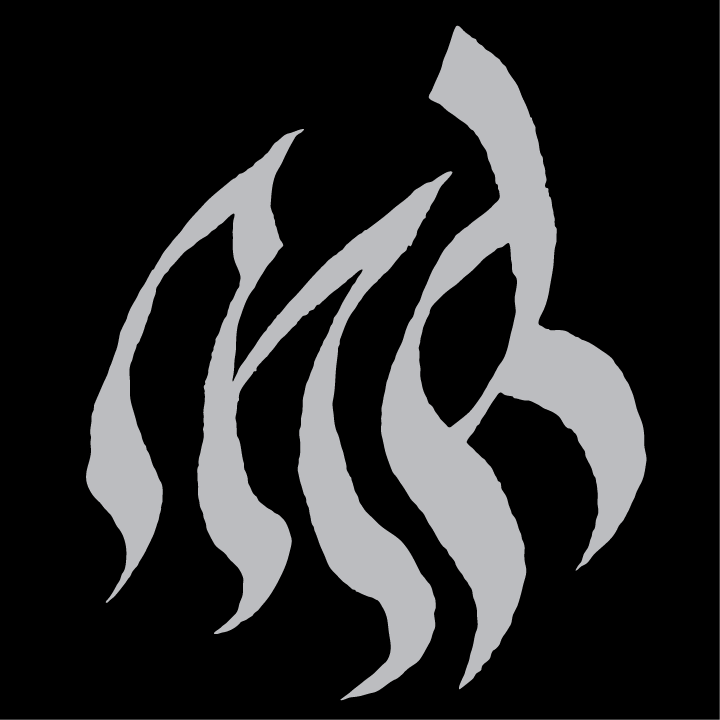 We decided to use the bands original logo rather than a typeface for the cover. 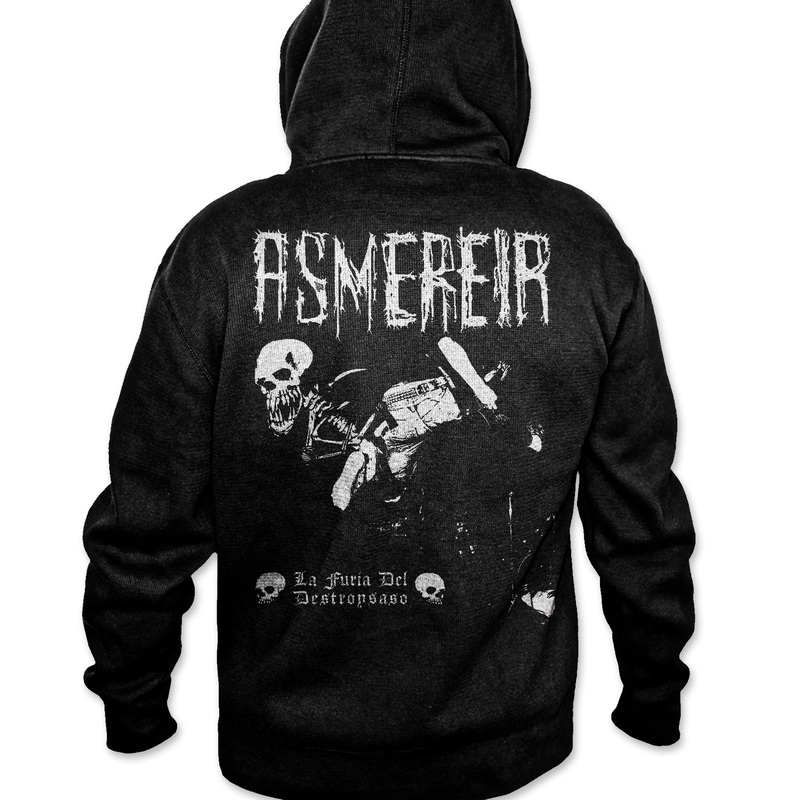 We had to rush the layout on this release so that it would hopefully be out in time for the shows. There was no time for review with the band; hopefully it’s all good! I Recently made this full page web / print ad for NWN prod. 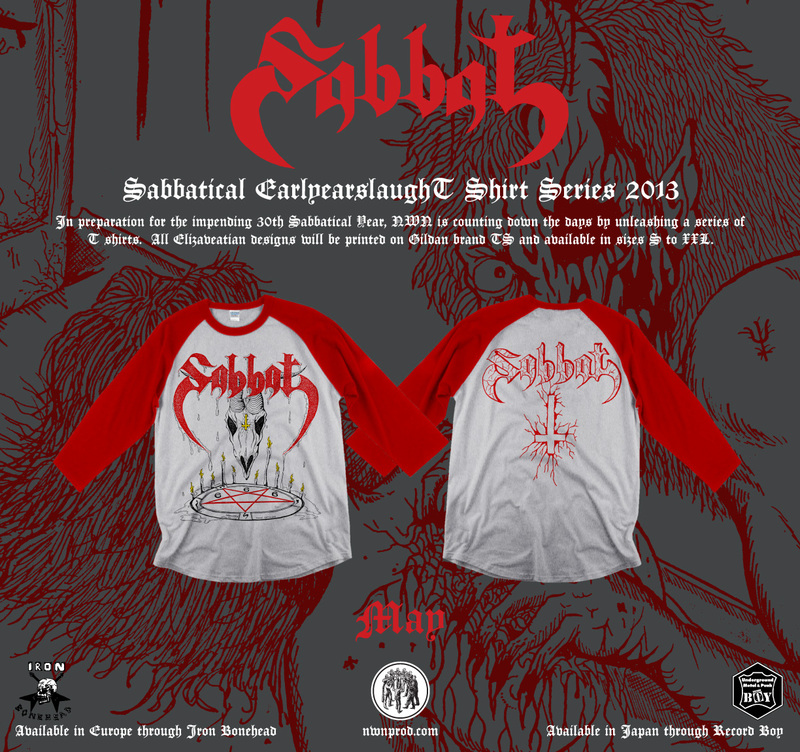 It’s for the Sabbat 30 year anniversary. 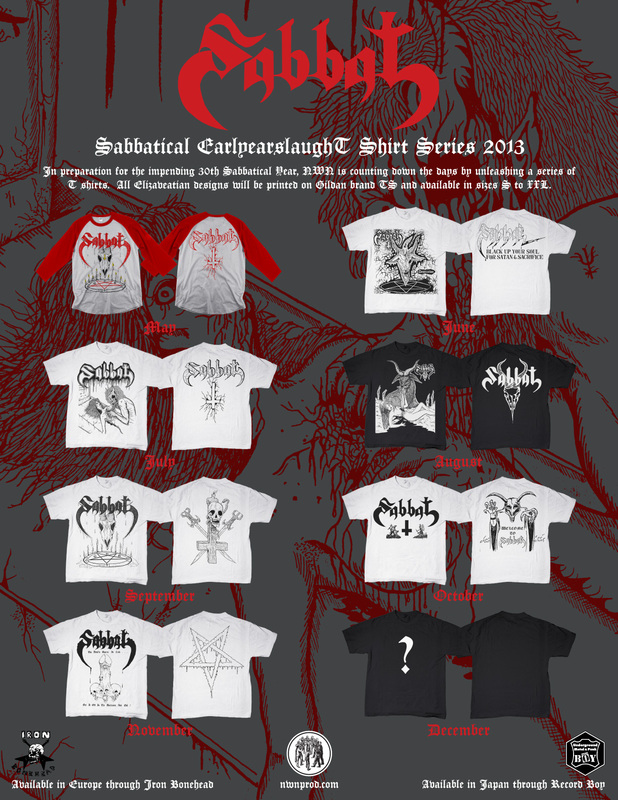 Every month for the rest of the year there will be a new t-shirt design disclosed. Each months design will be announced with an ad like this. 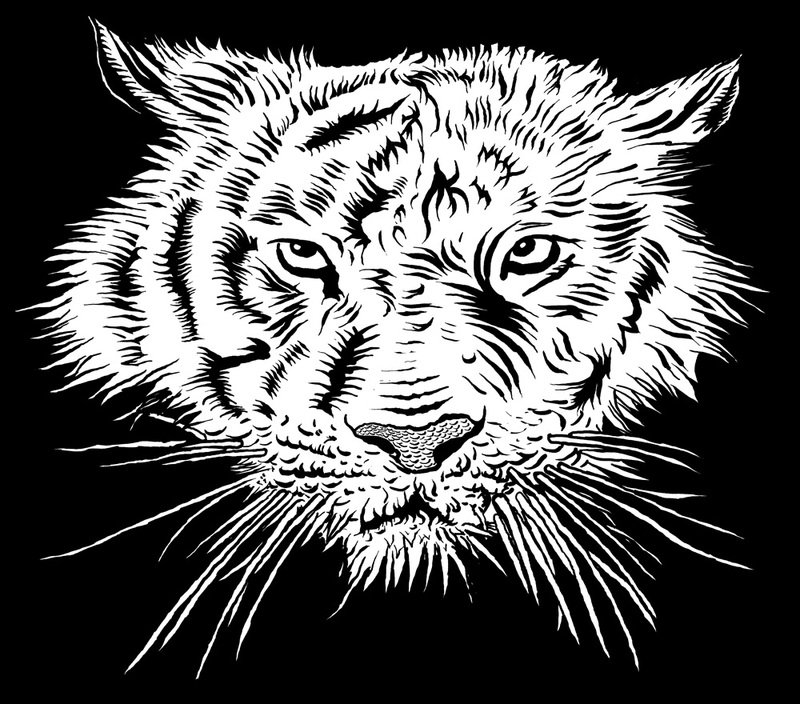 This is a design for Elephant Printing in Oakland California.